The PKI 6190 is needed when you suspect your communication being interfered by jammers. 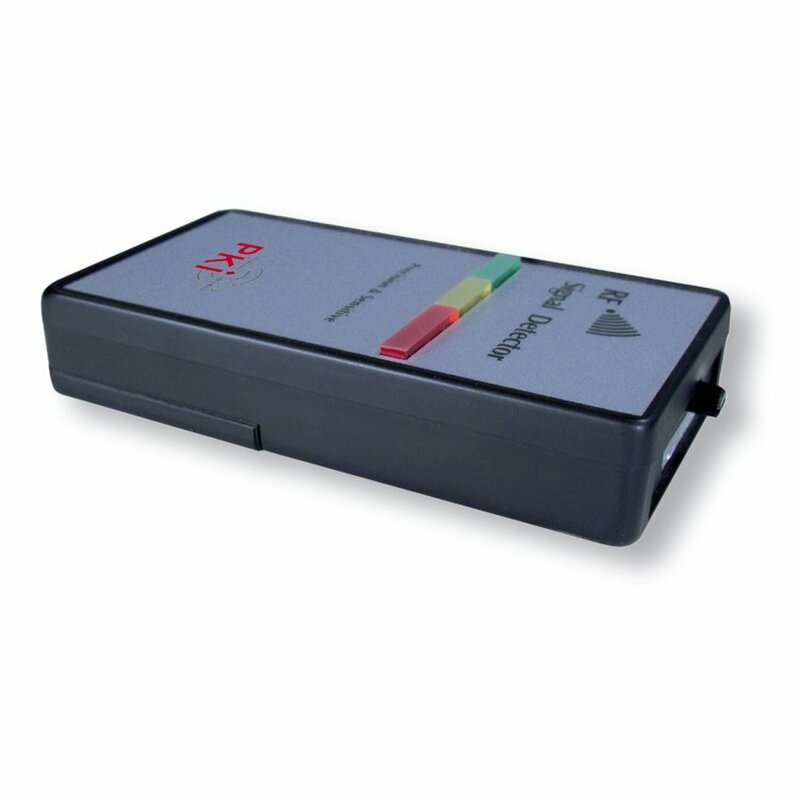 The detector analyzes the radio spectrum of your environment and traces characteristics of jammers. An alarm is set off via an alarm output and LED display. The device provides high reliability and sensitivity. False alarms will be prevented by innovative techniques. The PKI 6190 can be used stationary or with batteries and is a reliable companion when it is necessary to trace any interference in mobile communication.